A thin layer of gel is applied to the area and an applicator delivering RF current is moved in circular motions to warm the skin. The desired skin temperature is reached quickly and then maintained for 2 to 3 minutes. Typically each treatment session lasts 30 to 45 minutes. Radio frequency has been used for over five years for skin remodelling. 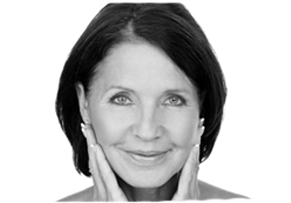 The heat produced by the Radio frequency system contracts collagen fibres to produce instant skin tightening. With multiple treatments, collagen production increases to tighten and rejuvenate the skin in the treated area. How will the Radio frequency feel? Treatment is not considered painful, most people actually comment on how pleasurable and relaxing the heating sensation is due to the multi-frequency technology of Radio frequency. Generally a course of 8 to 12 treatments is recommended every 2 weeks. Maintenance treatments may be required. Side effects are extremely rare but can include slight, short term discomfort which is easily tolerated. Oedema (swelling) and erythema (redness) can occur, but will disappear within a few hours. 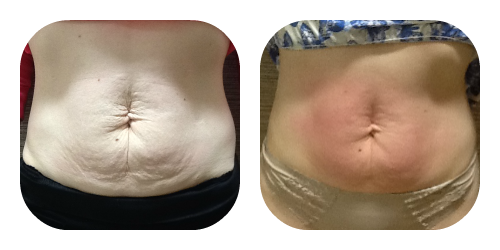 Radiofrequency is suitable for most individuals. However, if you are pregnant or breastfeeding treatment is not advisable.